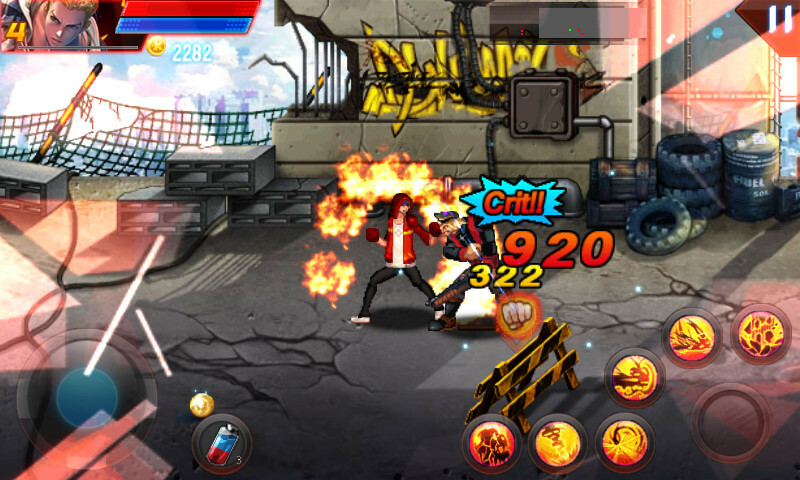 This is an awesome fighting game, with randomly launched attack skills and seamlessly combos. 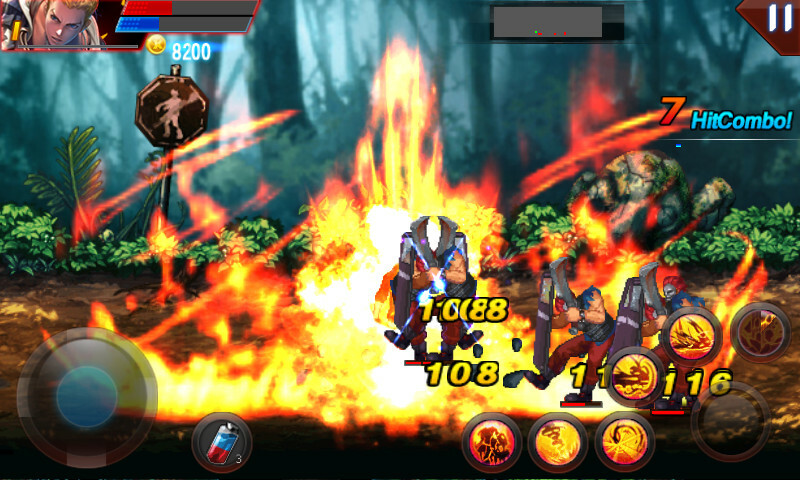 Five scenarios and abundant levels enable you to enjoy a fantastic fighting experience. 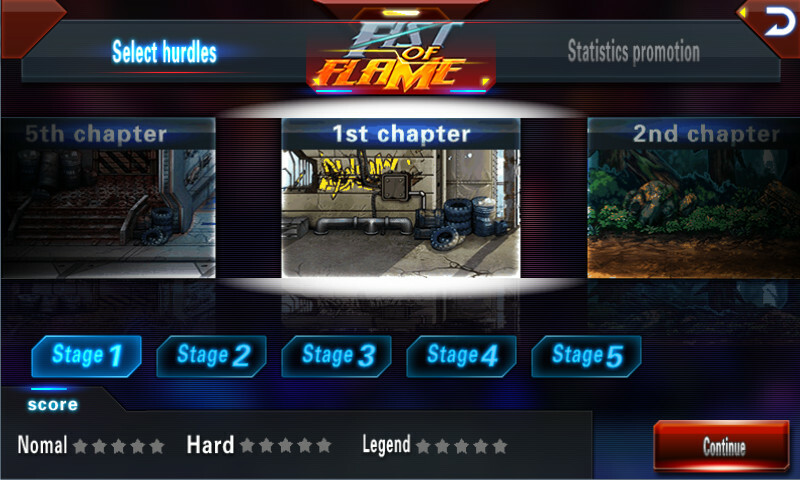 Upgrading skills comes with unbelievable changes! During this unlimited fighting, you must fight for survival and for the title of fighter king, even if there is only one drop of blood left. What are you waiting for? Come on! ENJOY IT RIGHT NOW! 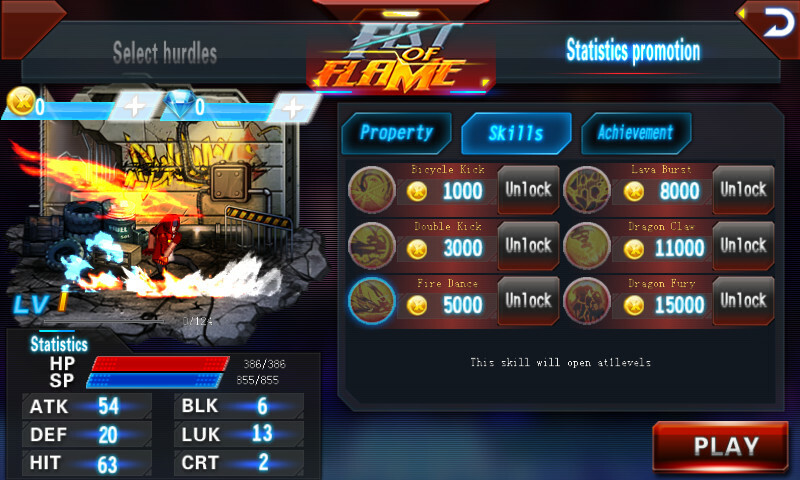 Features -Random combo skills and unique rage system! 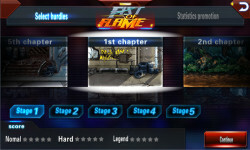 -Hundreds of levels are waiting for you! 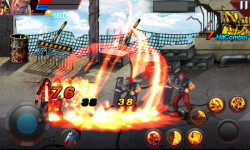 -Five scenarios with passionate sound and HD user interfaces enable you to enjoy a fantastic fighting experience! -Upgrading your skills comes with unbelievable changes! 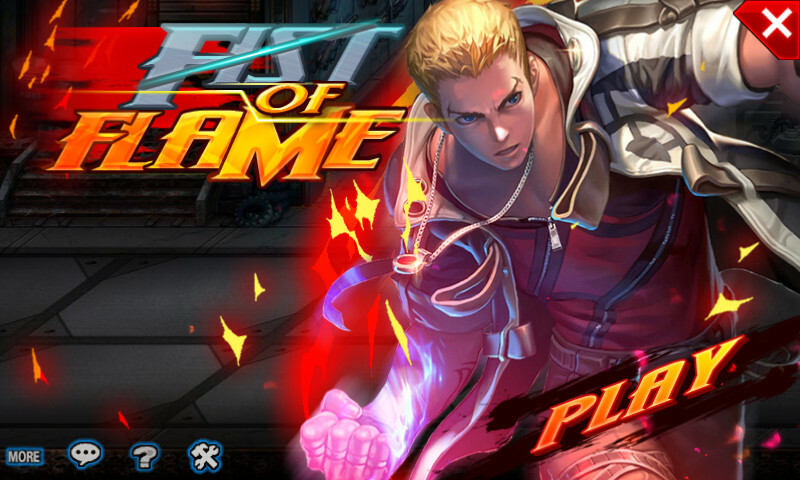 -Unlimited fighting, strive to be the fighter king! Game play -Click buttons on the screen to move, attack, and release skills. 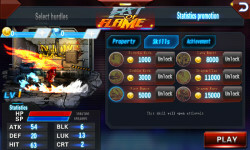 -If you cannot pass the current level, you need to upgrade the your properties. 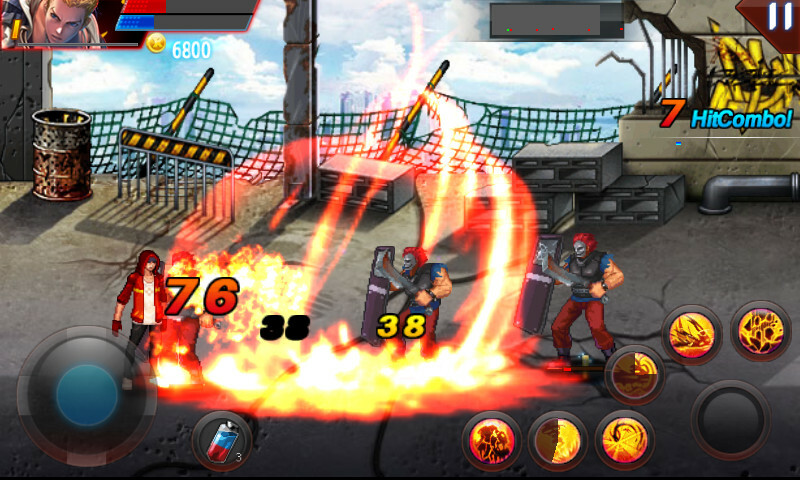 -Don't stop your combo attack. It will bring you extra bonus.